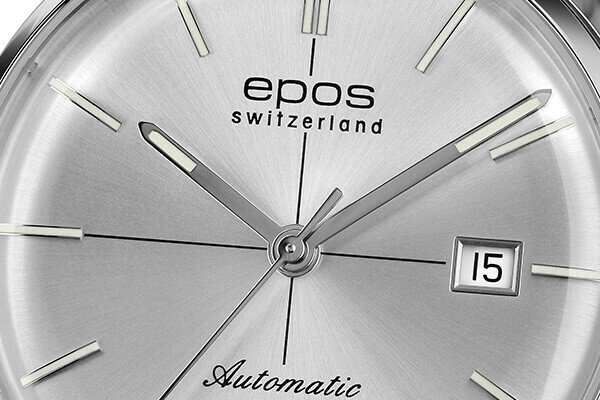 Premium retro watch with scratch-resistant, strongly curved sapphire front crystal that imitates the 1950 plexiglas look. 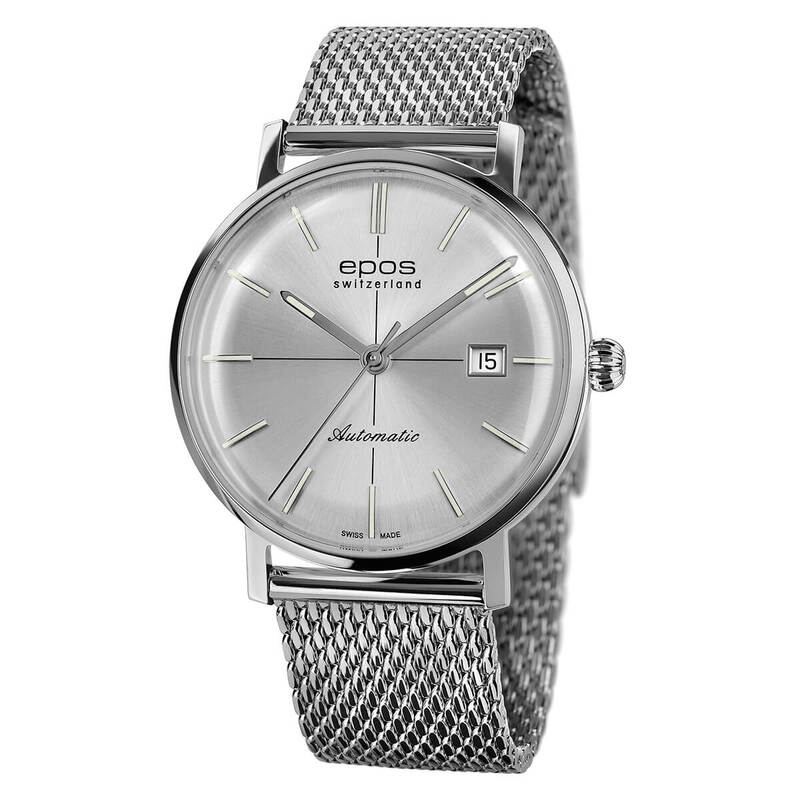 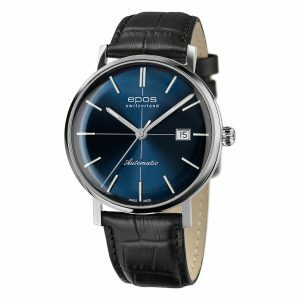 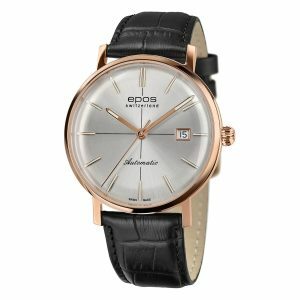 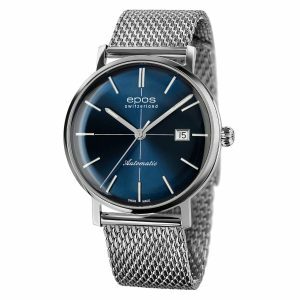 Stainless steel case equipped with a strongly curved, scratch-resistant, anti-glare sapphire crystal that imitates the classic 1950s plexiglas look. 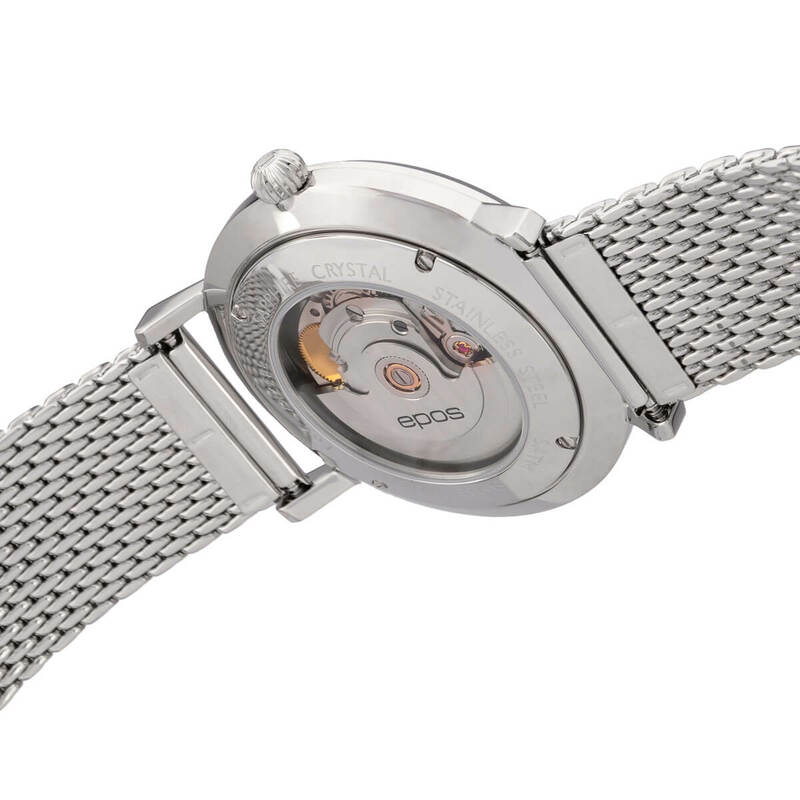 Fully decorated ETA 2824-2 movement. 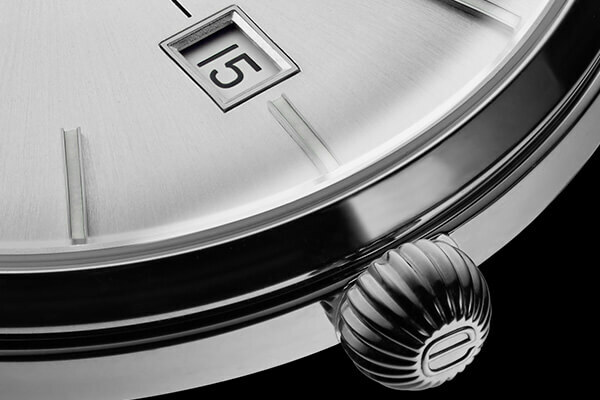 Beveled and polished, rotor with Côtes de Genève. Curved, sunray finished dial. 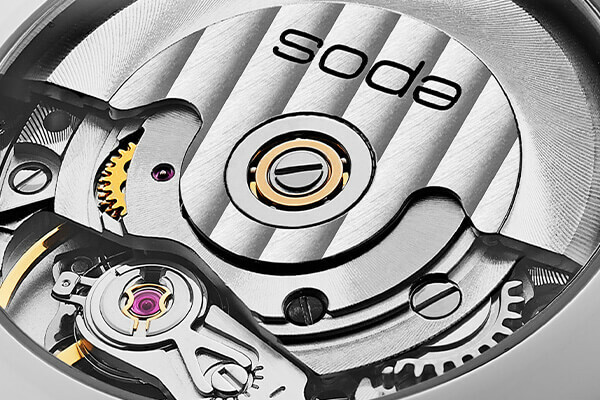 Hour indices are applied and hand-filled with lume for extra-long glow in the dark.